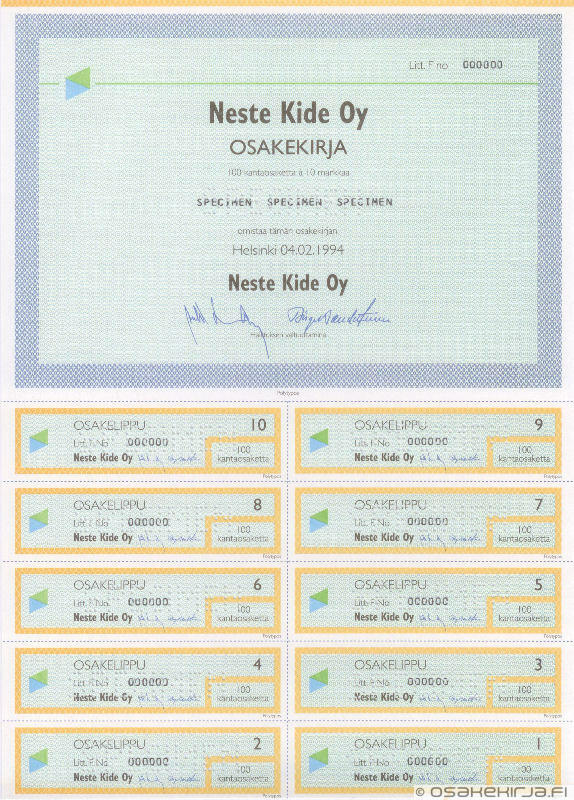 Scripophily.fi organizes regularly Auctions of share certificates. On auctions we offer a versatile selection of exclusive items with low starting prices. The participation is free, but you have to register to offer. Next Scripophily Auction will be arranged between 01.09 – 15.09.2019. Welcome to the auction!